The Farm works to inspire and educate happy, healthy communities through green spaces, local food and each other. We use our 2 acre small holding, a 1 acre community garden, a 2.5 acre conservation site and 13 acres of community allotments to offer targeted community services that equip people with knowledge, skills and confidence, and provide green sites accessible to all. St Werburghs City Farm is an inner-city oasis. Situated in the Bristol ward of Ashley and adjoined by 4 other wards which fall within the 10% most disadvantaged in the UK. Child poverty is a particular problem with more than half of children living in income-deprived households in 3 areas within walking distance to the Farm. Sedentary lifestyles, lack of access to safe green space, food poverty and poor diet have resulted in an increase in health inequalities, including mental health. The Farm provides supported training for up to 8,000 vulnerable children and adults annually. Thanks to your donations, in 2016 we opened three new classrooms and a training kitchen to help us in this work. In addition, over 40,000 family visitors pass through our gates each year, and 15,000 people enjoy our seasonal celebration events. 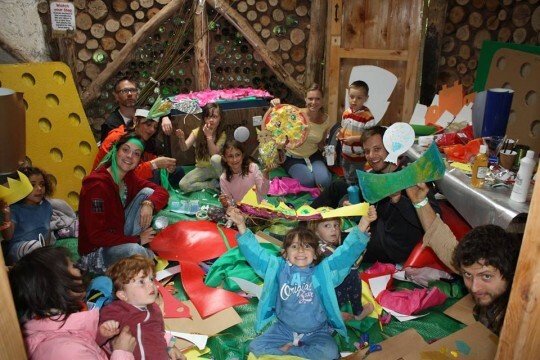 Your donation helps keep St Werburghs City Farm open as a vital community resource, freely accessible to all. Thank you so much. We seek volunteers with a range of skills, interests and passions. 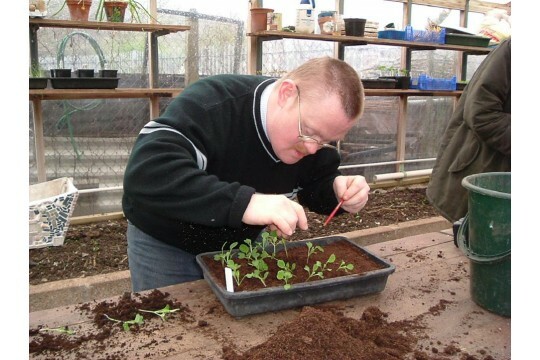 We are always in need of those who have practical experience in areas such as basic construction and maintenance, those who can assist or lead in event management, those who can help regularly running the Farm shop a minimum of one day a month and those who can help support our regular clients who have learning disabilities.